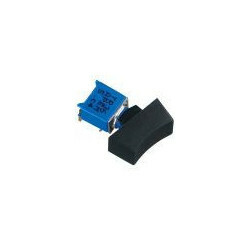 VDE approved miniature rocker switches available in single and double pole configurations. 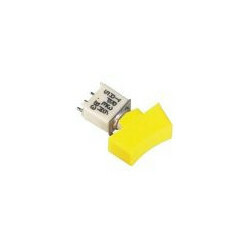 Main features: Solder lug, straight and right angle PC terminals. Available with large, medium or small rocker/paddle actuator, in 9 different colours. Silver contactsUL and CSA approvals available.